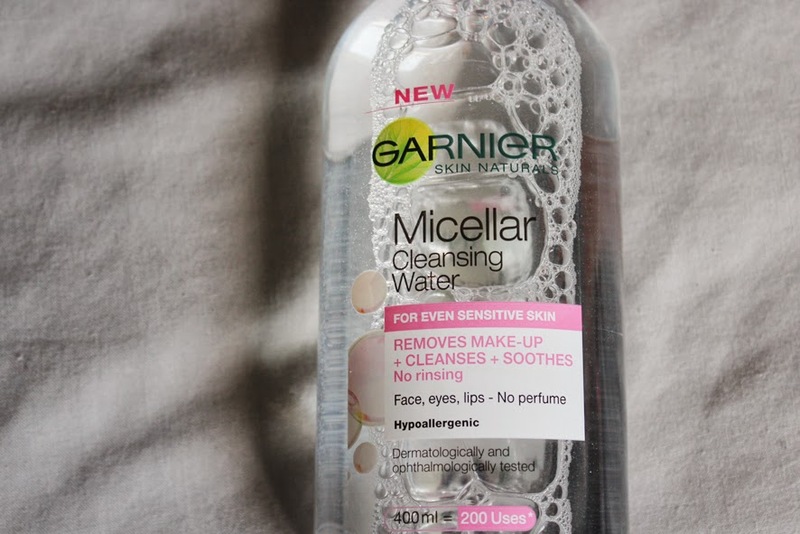 I know, I know you're probably already sick of reading about the Garnier Micellar Cleansing Water. But i really wanted to share my views on this "miracle water" - that's how I misread it first, but actually it's a great description. A month ago I didn't think I would jump on the bandwagon and purchase this product. I felt like I didn't really need it in my life and that I could go without it just fine. But oh boy, I was so wrong! 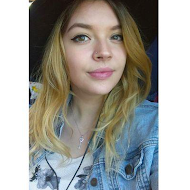 I picked it up from Tescos at the beginning of last month (read my Beauty Haul here) for £3,99. The bottle contains 400ml which should give you 200 uses and I think that's a great deal for that amount of money. With this product it takes me only 2 cotton wool wipes to take off my make up! Not only day time make up but also make up after a evening out, which might be a bit heavier to remove normally. You don't have to rub the cotton pad on your face at all, just swipe it across your eyes and the make up is (magically) gone. It is gentle to my eyes and skin and doesn't irritate at all! I also like the fact that it doesn't have any smell to it. 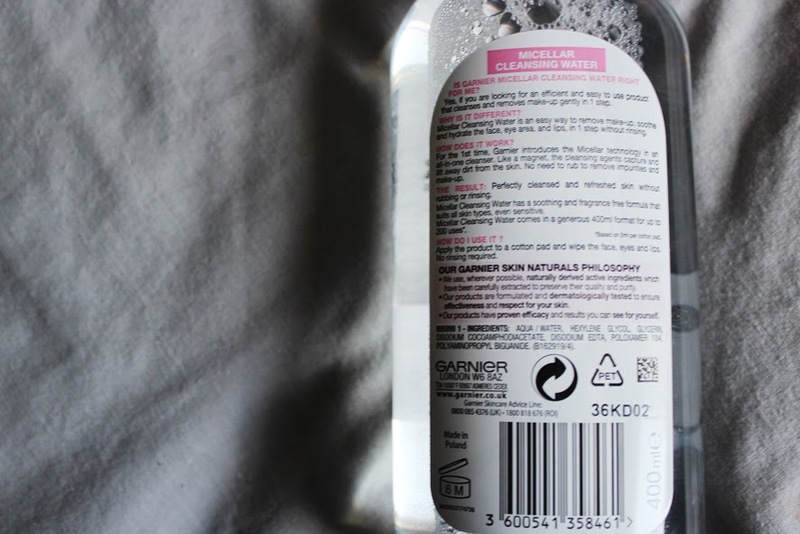 After using this cleansing water my face feels refresh and, well of course, clean! This is the first cleansing water I've ever tried and I think it's a great product and I'm glad I gave it a go! 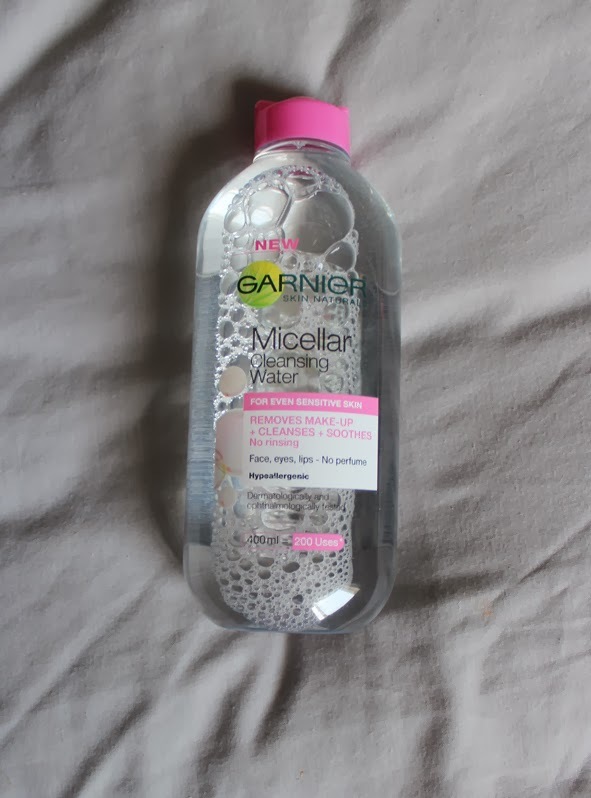 Please let me know if you have tried the Garnier Micellar Cleansing Water yourself? Or do you like other Cleansing Waters better?